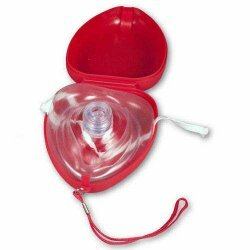 Disposable CPR shield in a Key ring pouch. Clips to belt for easy access. 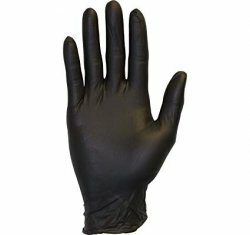 Black with 6 large gloves.